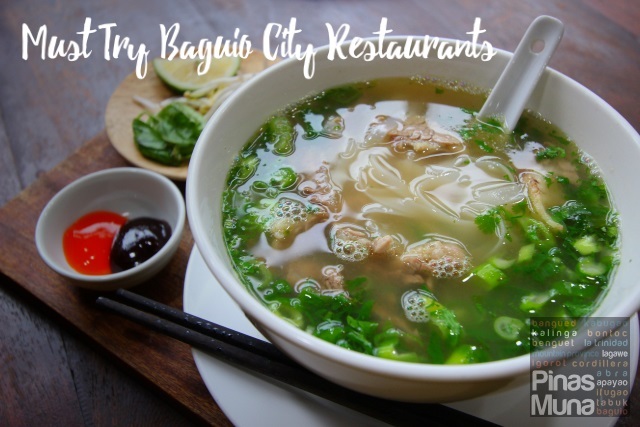 Located in Salcedo Village in the Makati Central Business District, The Picasso caters primarily to business travelers and expats on short- or long-term assignment at nearby multinational companies. 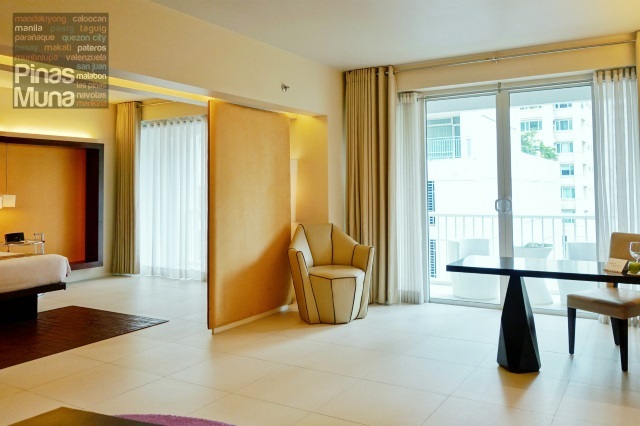 Located some 10km from the Ninoy Aquino International Airport, The Picasso is also one of the top choices by foreign and domestic leisure travelers looking for a central location in Manila as their residence during their vacation. 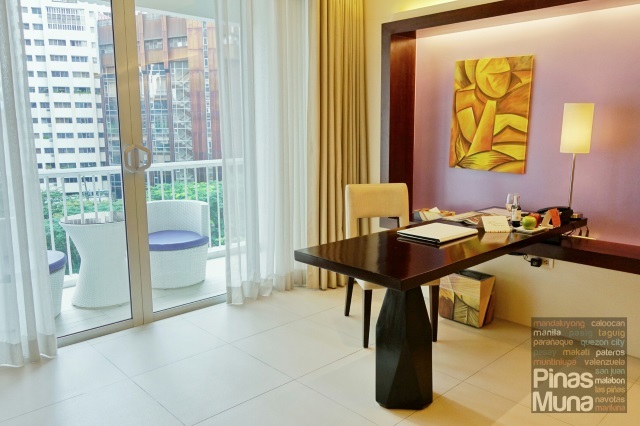 The Picasso Makati is managed by Hospitality Innovators Inc (Hi! 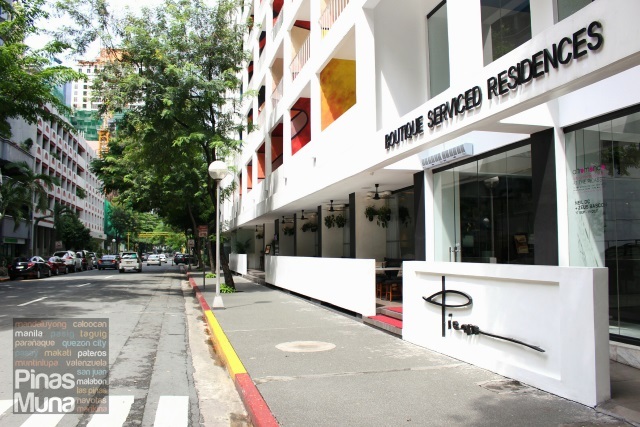 ), the same group behind Azumi Boutique Hotel in Alabang and Y2 Residence Hotel in Makati City. 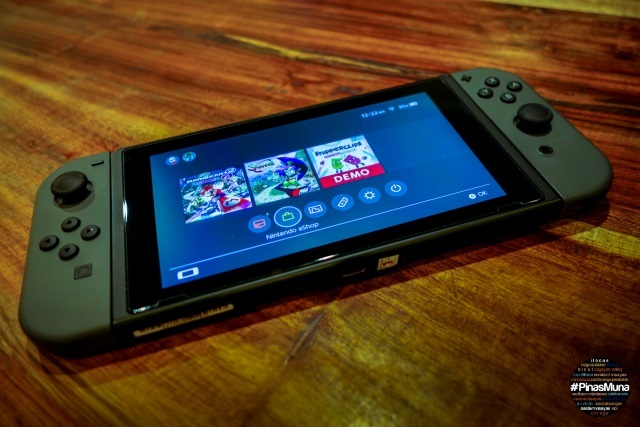 Properties managed by Hi! 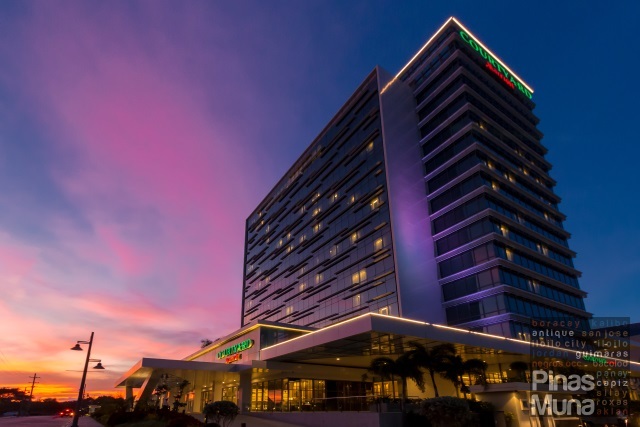 offer excellent and unique stay experience delivered with outstanding customer service marked with Filipino warmth and welcoming hospitality. 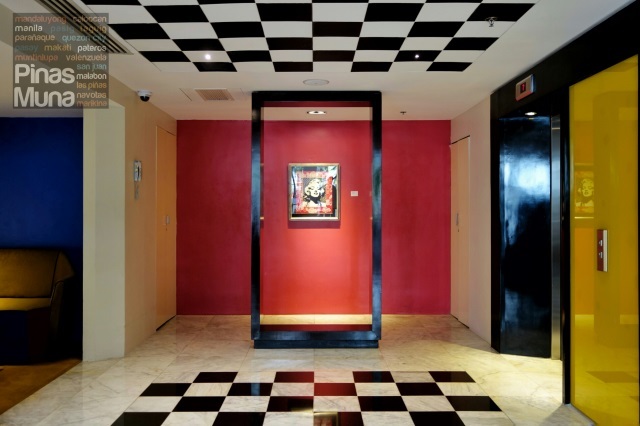 The hotel took inspiration from Pablo Picasso, a Spanish painter and sculptor who pioneered the Cubism art movement which is very visible in the architecture and interior design of the hotel. 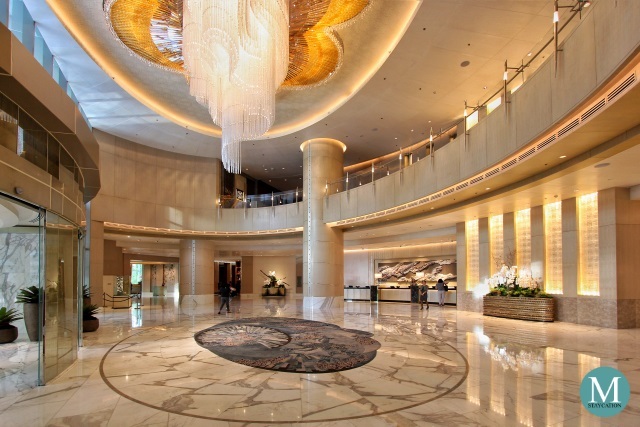 Starting from the front office and to the elevator lobby, there is an obvious absence of curves. 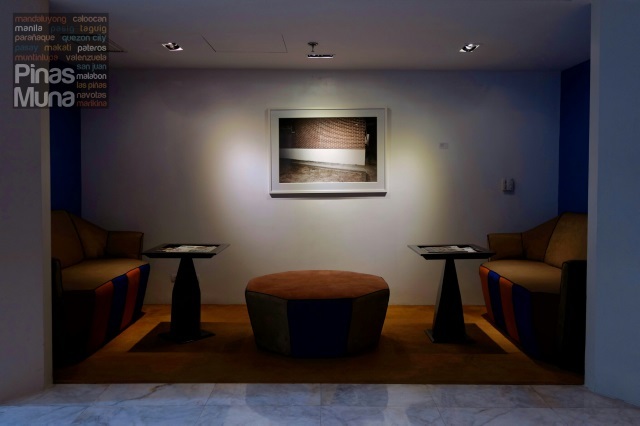 Rather, geometric shapes of squares, rectangles and triangles dominate the space. 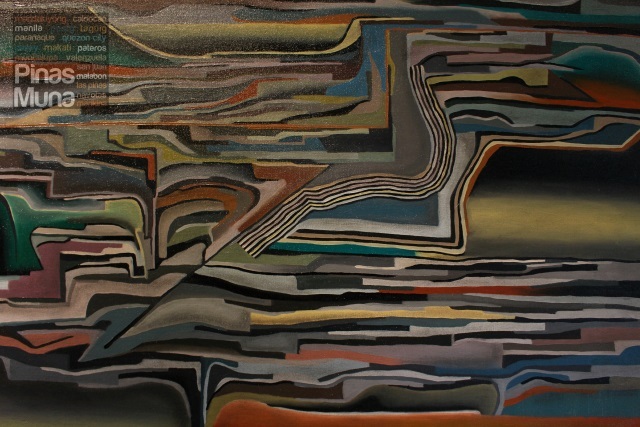 Art pieces such as paintings and prints serve as wall accents. 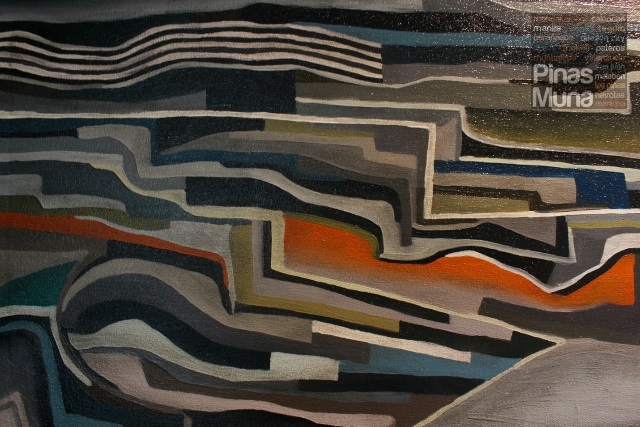 Pablo Picasso once said, Art washes away from the soul the dust of everyday life. This is exactly true as soon as you enter the rooms and suites at The Picasso. Last September, we spent a weekend staycation at The Picasso where we stayed in one of its Barcelona Suites. Measuring at 88sqm, the Barcelona Suite provides a generous living space with enough room to move around. The floor to ceiling glass windows allow natural light into the room while the ivory-painted walls and floor make the room feel even more spacious. 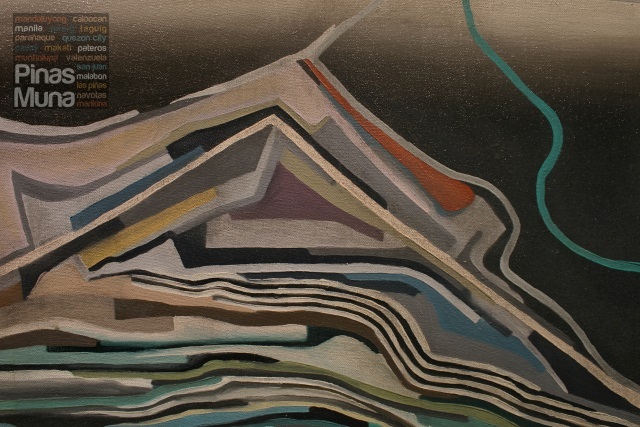 Breaking the monotonous shades of white are contrasting panels of pastel colors of lavender, buff, beige and brown. 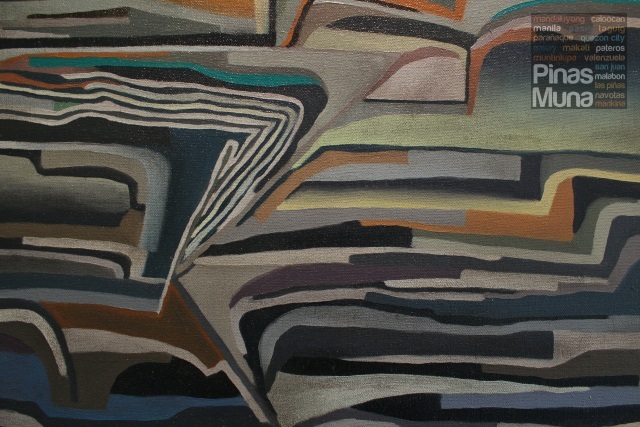 Cubism is also translated in the furniture and art pieces inspired by the works of Pablo Picasso. 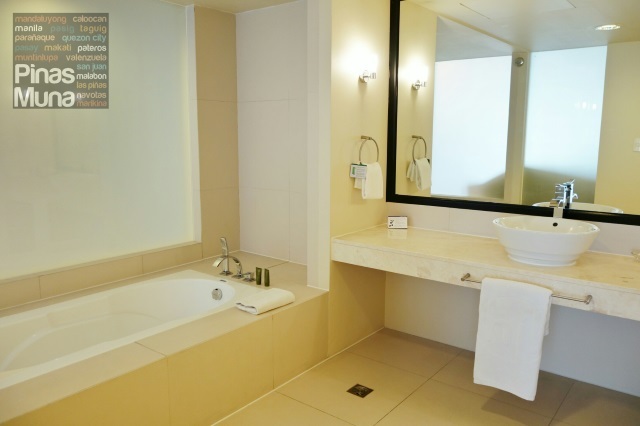 Our suite was already pre-cooled when we arrived, making it easier for us to settle into the room. 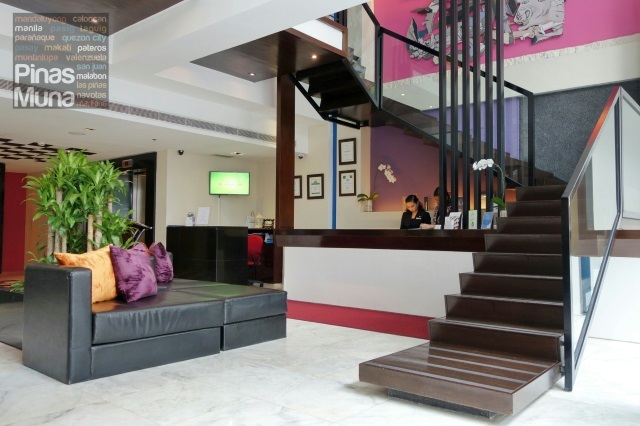 Our room is also equipped with a cable-ready LCD TV and free high-speed WiFi Internet connection is available as well. 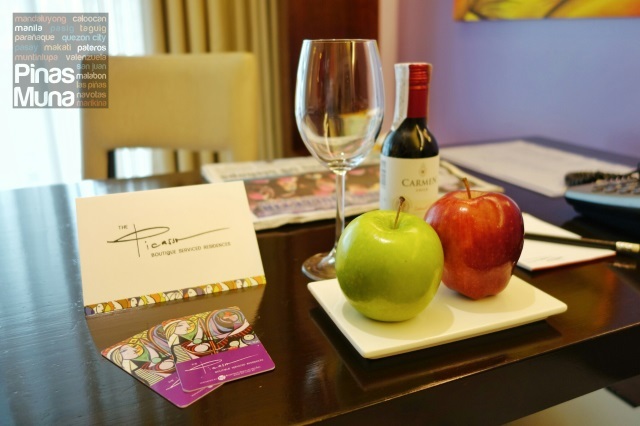 Welcoming us were a handwritten note from the Picasso Makati Team, these two apples which colors blend perfectly with the theme of the room, and a small bottle of red wine. Connected to the living area is the bedroom, with two divider panels marking the transition between the two spaces. What is notable is that our suite did not only have one, but two balconies: one at the living area and another one at the bedroom. 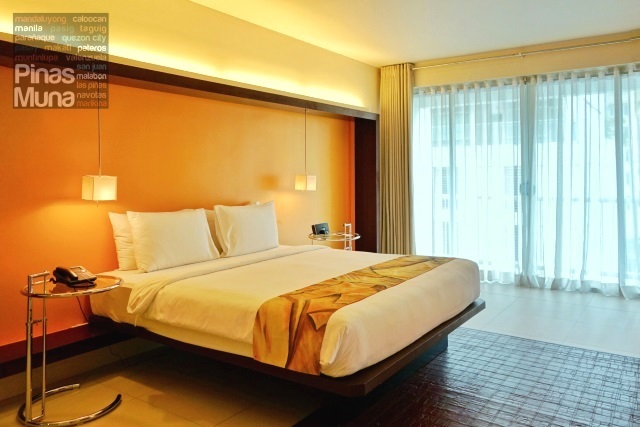 The bedroom is equally spacious with the bed occupying only a small portion of the floor area, while the remaining area offers more living space for the guests to move around the room. The faux leather carpet gives a sense of elevation to the bed and also provides a stark contrast to the floor, emphasizing the horizontal and vertical lines crisscrossing the area. Our king size bed was very comfortable. It had enough softness to adjust to the curves of the body and enough firmness to provide support to your body weight. The pillows were fluffy soft and were smelling clean and fresh. The linens were crisp and spotless. 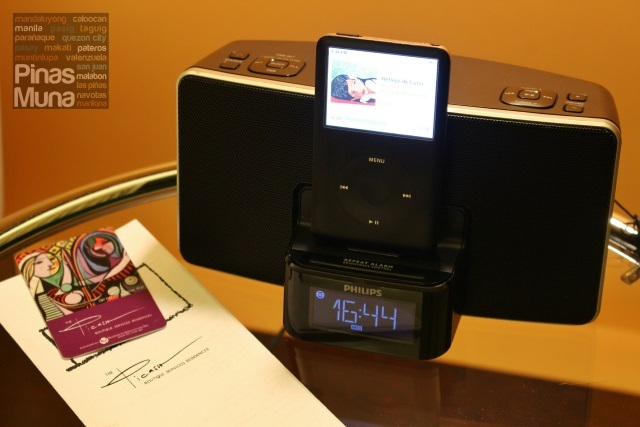 Next to our bed is an iPod dock where we played Latin music that perfectly matched the warm adobe colored wall of the bedroom. Attached to the bedroom is the en suite bathroom which was spacious enough to fit a bath tub and a separate walk-in shower and toilet. In the middle is a wide counter-top with with a basin and a hug mirror mounted on the wall. The toilet was clean and looked well maintained, with no signs of damage or mold formation. 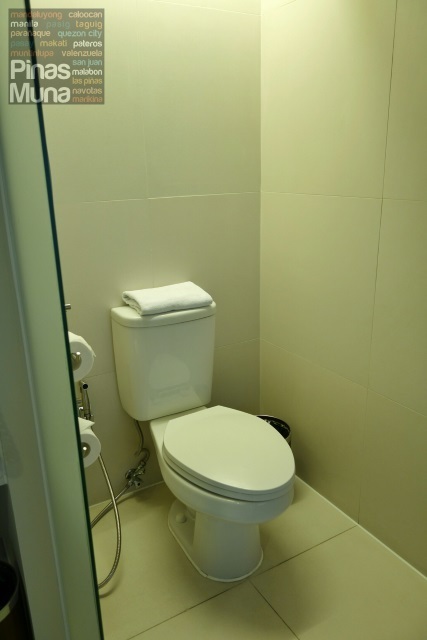 The toilet is equipped with a bidet, an attachment which we consider as an essential feature of a hotel bathroom because of its hygienic purposes. 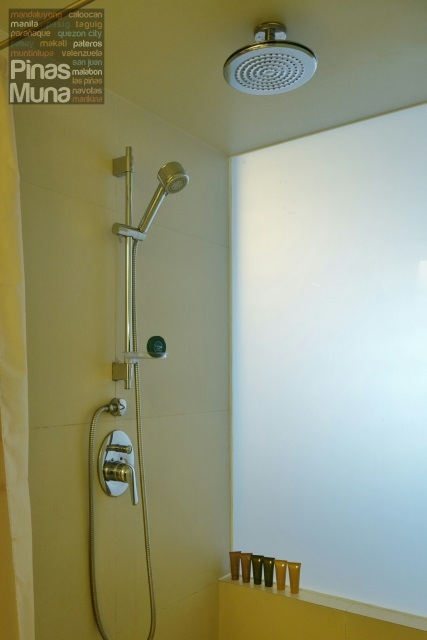 The walk-in shower has a hand-held shower mounted on the wall while a separate rainshower head is installed to the ceiling. Water pressure was excellent and the water temperate was easy to regulate. 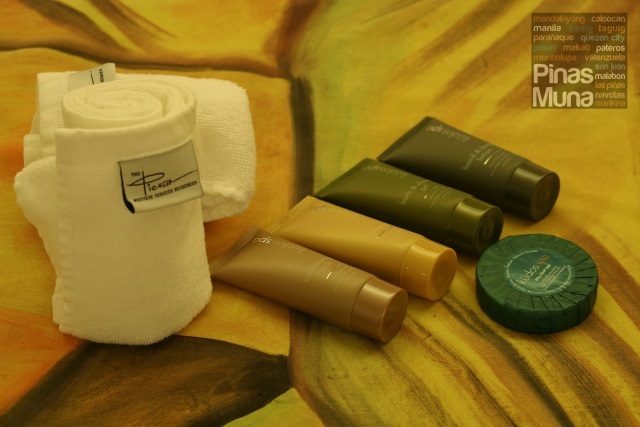 Equally uplifting to the senses are the Kudos Spa branded bath amenities by Concept Amenities, an Australia-based supplier of bath and body products for the hotel and hospitality industry. 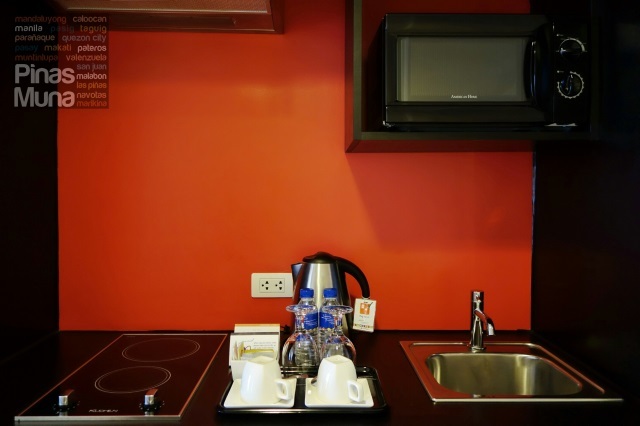 Whether you're a long-staying guest, a visiting tourist or a family on a weekend staycation at The Picasso, you will surely love the comprehensive kitchen in your room including a cooker hob and hood, an electronic kettle and a microwave oven. Available upon request, and free of charge, are rice cooker, kitchen utensils and cookware, glassware, crockery and cutlery. There's also a fully-stacked minibar with sodas, bottled juices and canned beer. 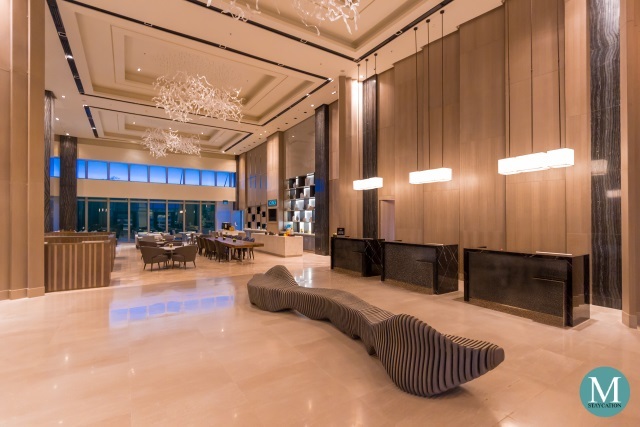 Room service is available until 11:00pm and if you wish to maximize your stay at The Picasso, you can choose to have food served at your room. 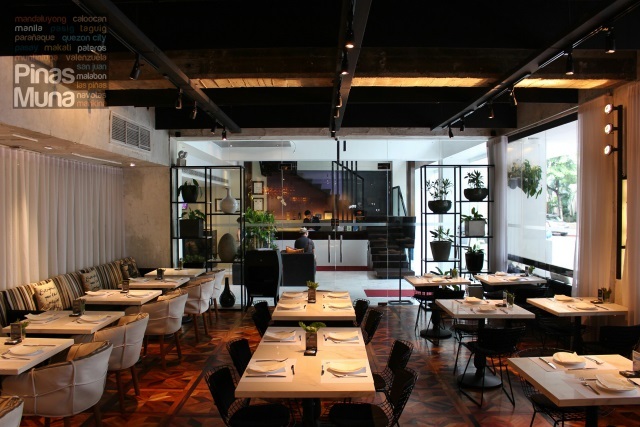 Dishes are prepared at Pablo, the hotel's in-house restaurant serving mainly European bistro cuisine. 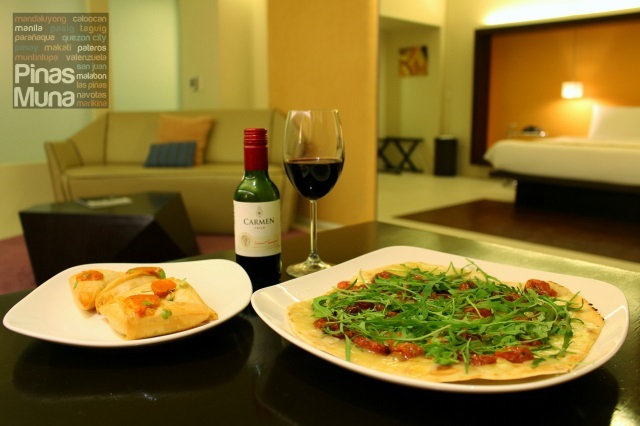 During our stay, we had Three Cheese Flat Bread (P450.00) which is topped with tomatoes and fresh arugula leaves, as well as Manchego & Chorizo Triangles (P370.00). 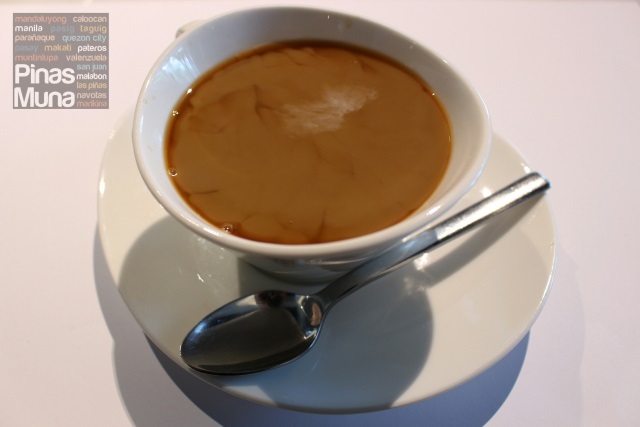 Just a reminder, if you are ordering coffee, make sure you specify that you want it in a mug otherwise, it will be served in a disposable paper cup. We enjoyed all the dishes we ordered, the service was also very efficient. 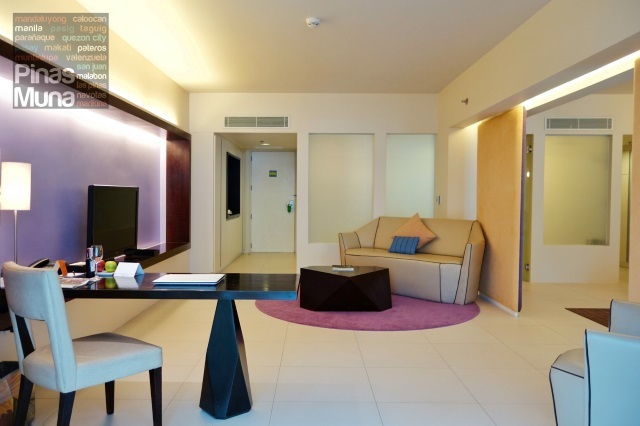 Room service can be charged versus the incidental deposit of P1,000.00 per day which you will make upon check-in. 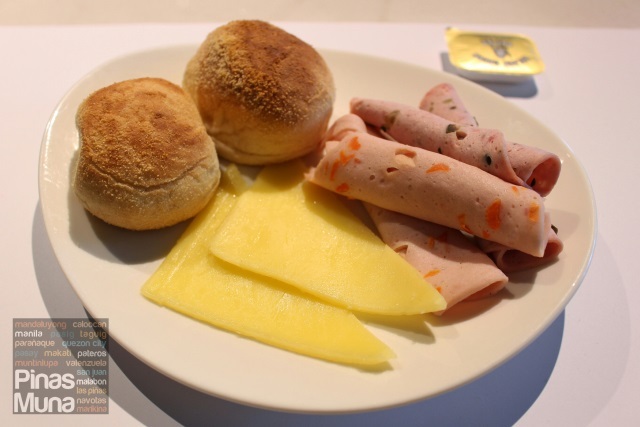 Our overnight stay at The Picasso includes continental breakfast for two persons at Pablo. 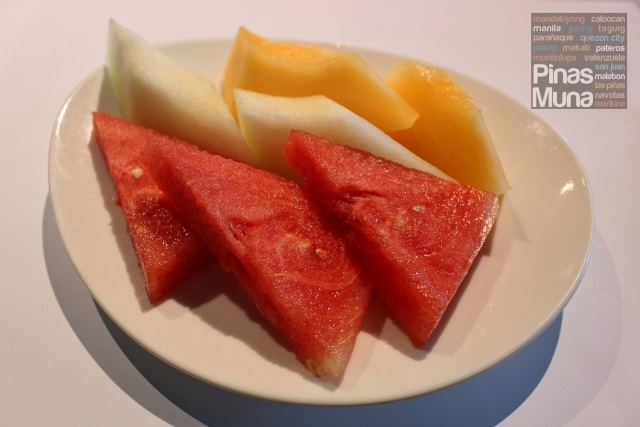 Guests will be asked to choose a single serving of main course (Filipino, American, Western) while continental breakfast items such as bread, cheese, cold cuts, salads and fresh fruits are served buffet style. 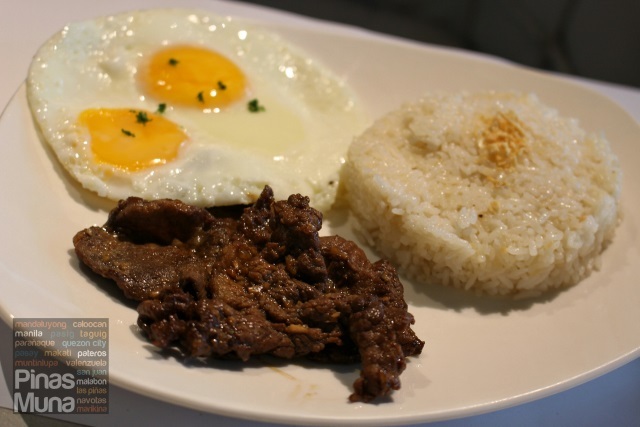 I had the Beef Tapa which was perfectly seasoned with well balanced taste of saltiness and sweetness. They also serve freshly baked breads and I have to note that their pan de sal were really good! 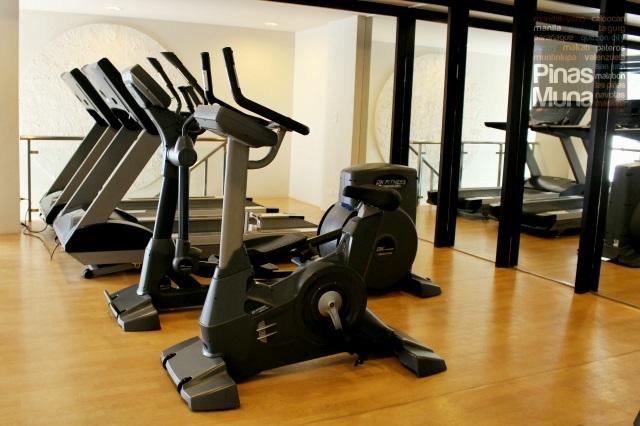 Checked-in guests also enjoy free use of the gym located at the 5th floor and 6th floor. Alternatively, morning jogging is also a fun activity in Salcedo Village. 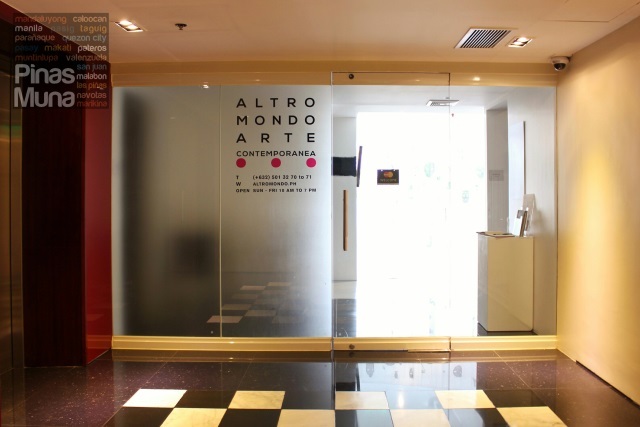 Located on the 4th floor of the hotel is Altro Mondo Arte Contemporanea, an art gallery featuring local contemporary Filipino art. 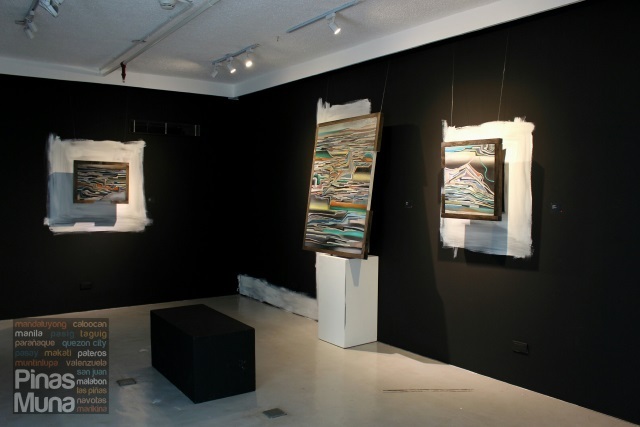 During our stay, the exhibit entitled Light Came Rushing Down the Mountain was on display at the gallery. Highlight of our staycation was our visit at the Ayala Museum which houses a collection of archaeological artifacts showcased in the Gold of Ancestors: Pre-Colonial Treasures in the Philippines exhibit. 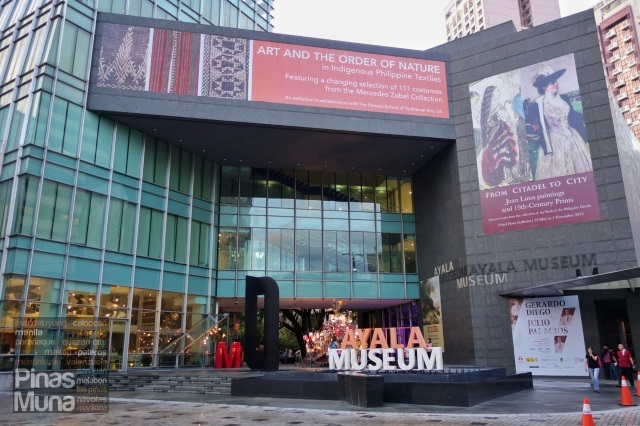 The Art and the Order of Nature in Indigenous Philippine Textiles exhibit highlights a collection of native textiles. 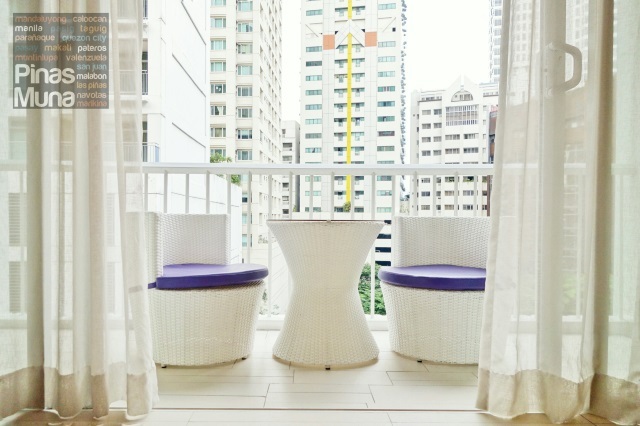 Book your weekend staycation at Picasso Boutique Serviced Residences by calling (02) 828-4774 or email them at reservations@picassomakati.com.